It can often seem as though existence is split in two: body and mind, flesh and spirit, moving and thinking. In the office or at study we are 'mind workers', with superfluous bodies. In the gym we stretch, run and lift, but our minds are idle. 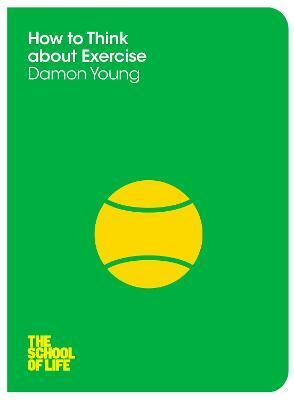 Damon Young challenges this idea, revealing how fitness can develop our bodies and minds as one. Exploring exercises and sports with the help of ancient and modern philosophy, he uncovers the pleasures, virtues and big ideas of fitness. By exercising intelligently, we are committing to wholeness: enjoying and enhancing our full humanity.